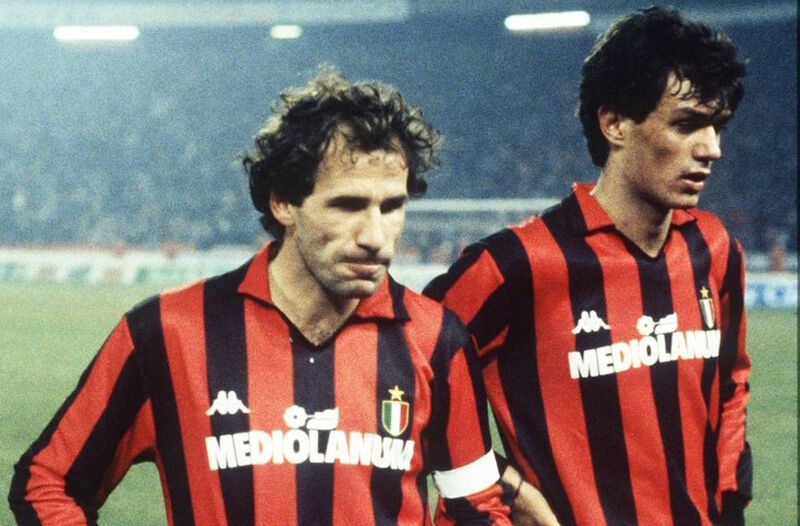 Beauty and the Best – Paolo Maldini and Franco Baresi. 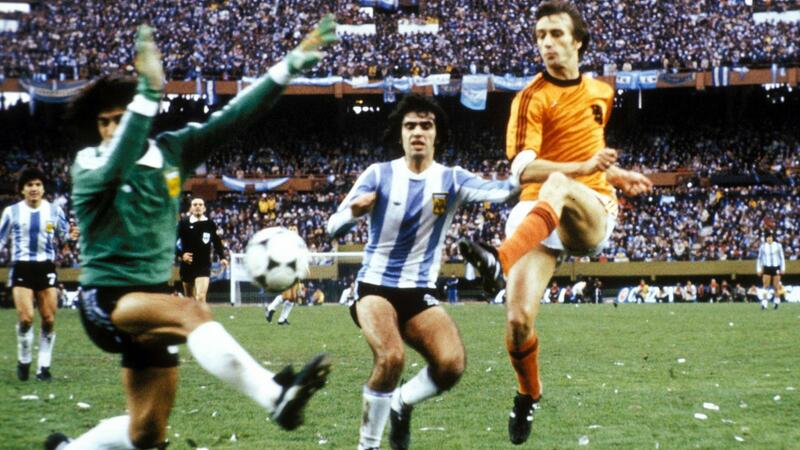 Roberto Bettega – The Old Lady’s favourite son. No mother likes to see their son move away, and those that choose to stay at home, looking after their nearest and dearest are very much the favoured offspring; the ones most cherished. 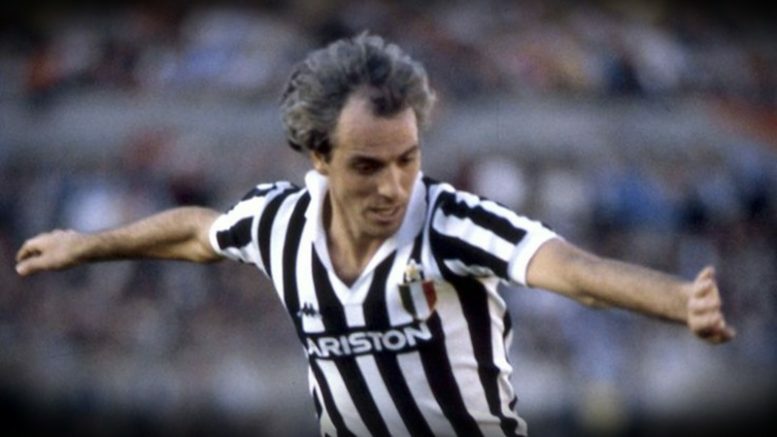 For Roberto Bettega therefore, child of Piedmont, born in Turin just after Christmas in 1950, there will always be a special place in the heart of Turin’s La Vecchia Signora. MTV, poetry and Johann Cruyff’s Dream Team – A new Ballad of Reading Gaol. The intertwined tale of Chelsea and Claudio Ranieri. 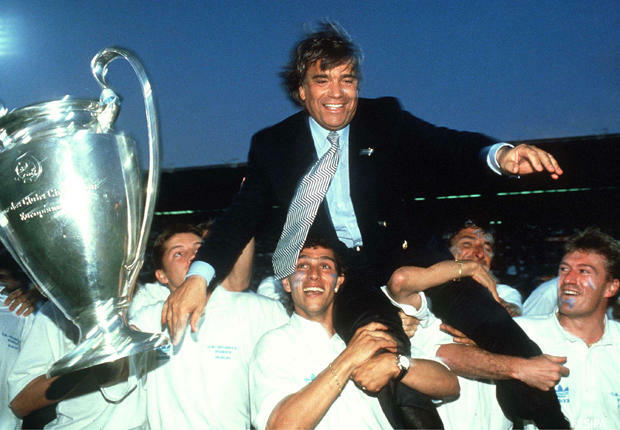 Eintracht Frankfurt – The story of the ‘other team’ in the greatest game ever played. 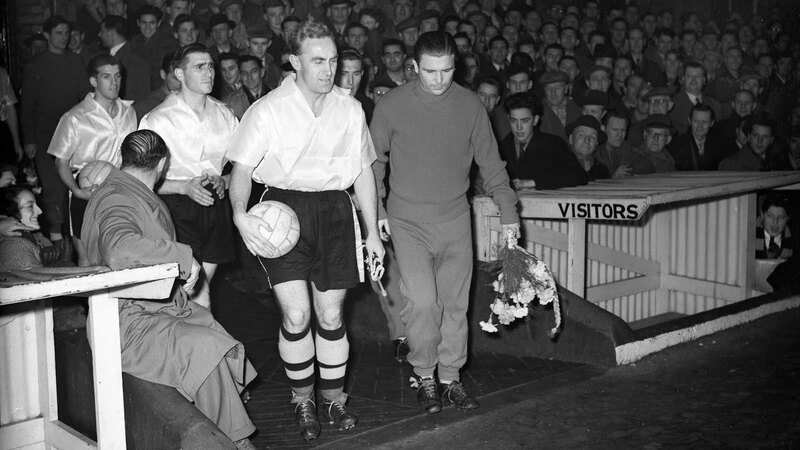 It’s probably the most famous club game in the history of football. 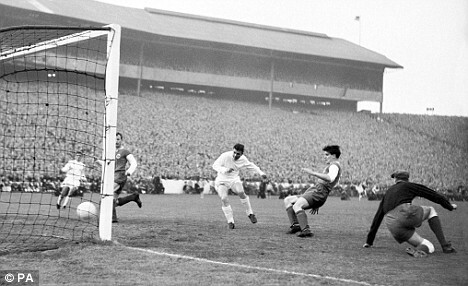 The 1960 European Cup Final, played at Hampden Park in Glasgow, Scotland. You know the one. It was the game when the might of Real Madrid secured their fifth successive title as Champions of Europe under new manager Miguel Munoz. 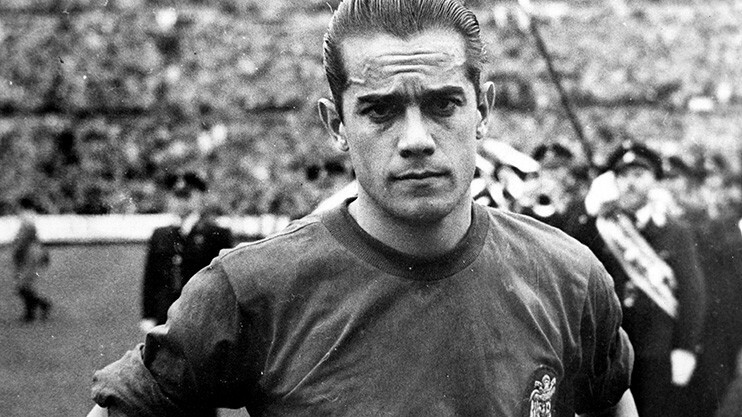 The former Bernabeu midfielder had joined the club on 13th April 1960, just over a month ahead of the final. 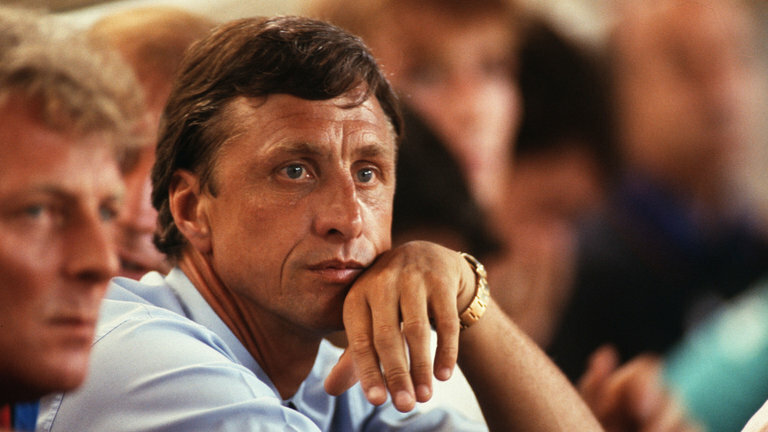 He would be at the helm of Los Blancos for almost 14 years, winning nine La Liga titles, twice triumphing in the Copa del Rey and landing two European Cups, as well as one Intercontinental Cup. 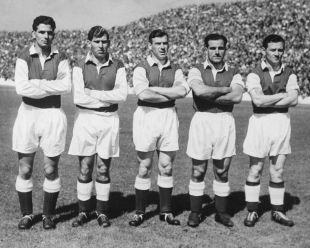 It was the game when legendary striker Alfredo Di Stefano struck a hat-trick, but was outgunned by the ‘Galloping Major’ Ferenc Puskas who netted four times. It was the game when legends were born. It was the game when a crowd of some 127,621 officially attended the game, but for years afterwards, many more would have claimed to have done so. Everyone wanted to say that they were there at the game where Real Madrid received their coronation as the best club side on the planet.